Knowing your heritage is the first step to knowing yourself. Monuments, museums and exhibitions are interactive reminders of the struggles endured by South Africans over the centuries – from colonialism to apartheid to democracy. 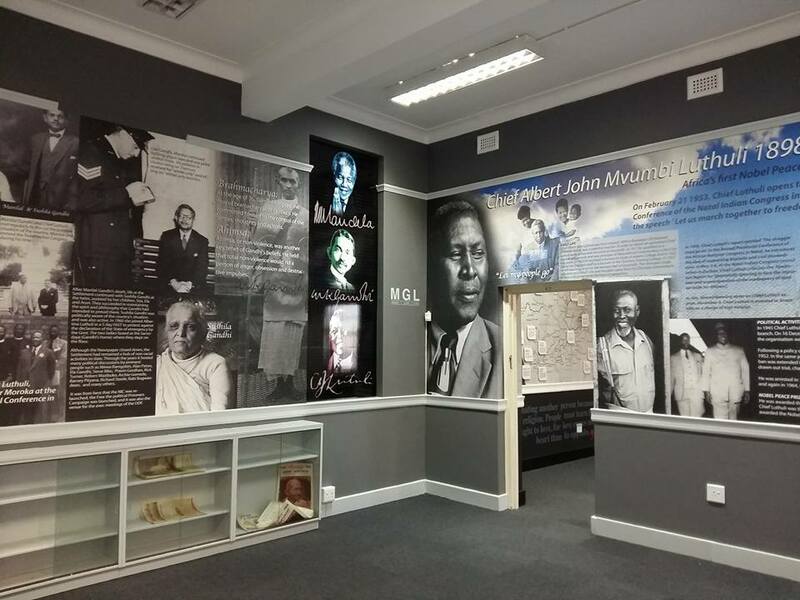 While places like the Constitutional Court, Robben Island, the Apartheid Museum and the District Six Museum are frequently visited by locals and international tourists, there is another lesser-known, vibrant museum nestled in the heart of Durban. The 1860 Heritage Centre in Derby Street brings to life the perilous journey undertaken by indentured labourers from India to South Africa and documents their tenacity of spirit under trying times. The centre is also home to the Mandela, Gandhi, Luthuli exhibition – commemorating the role of the Indian community in fighting apartheid. 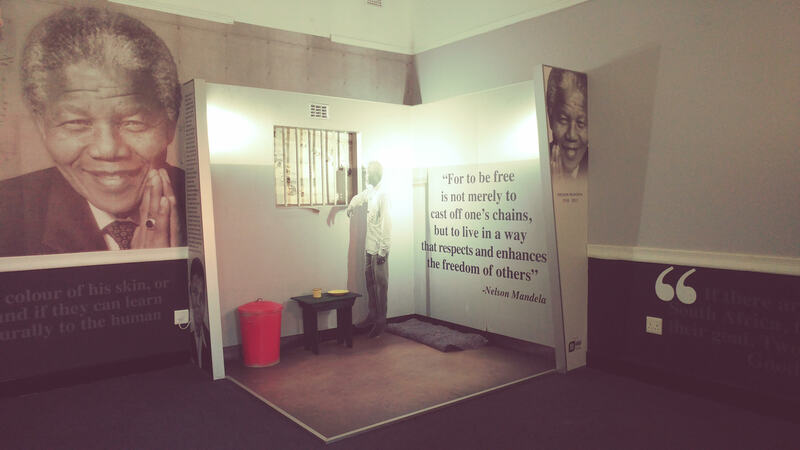 For those not able to visit Robben Island, the centre has a replica of former President Nelson Mandela prison cell and more about his inspirational life. For the first time, the centre is hosting a Family Day on April 8, 2018, from 9am to 5pm. This will allow people to spend time together as families educating themselves and particularly the youth about our rich South African heritage. More so, as the country celebrates 2018 as the year of Mandela, this family day is a vital event in getting all South Africans to understand how far we have come as a nation. Guided tours of the centre will be done at scheduled times during the day. This event will include different food stalls, food demonstrations by local cuisine specialists – Asha Maharaj and Thigam Nathoo, cultural garments, jewellery, jumping castles and face paintings for the kiddies, mendhi artists, astrology and an exciting thunee competition among others. A big drawcard is that LOTUS FM will broadcast live from the 1860 Heritage Centre on the day, with an opportunity for the public to meet and interact with their favourite deejays. There’s also a host of prizes to be won – including spa vouchers from La Vita Spa in Umhlanga and a 2 night stay at Meritus Guest House. Entry to the event is R10, while children under 12 enter free. Safe parking and security will be provided throughout the day. This Family Day forms part of the 1860 Heritage Centre’s fund raising initiatives. The centre is a non-profit organisation that receives a small grant from the KwaZulu-Natal Department of Arts and Culture to cover operational costs. All the centre’s exhibitions and extra mural functions are funded from outside revenue, with the Family Day being the first calendar event for 2018. With something for everyone and the opportunity to better understand your heritage, this is an event not to be missed! Please do visit the website: https://1860heritagecentre.com or Facebook page to gauge more about the centre’s work. You can also contact Yatin Singh at the centre on 031 3091858.